Many women suffer from pain, cramps, abnormal periods, and infertility due to endometriosis. 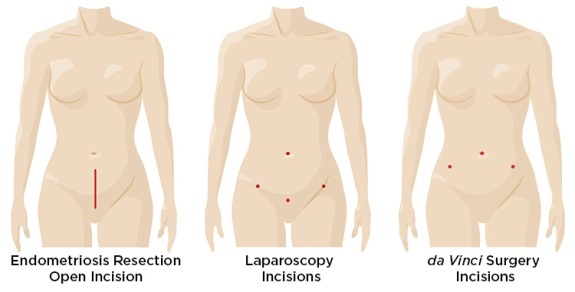 da Vinci endometriosis resection can remove the abnormal growths to treat endometriosis symptoms. Schedule an appointment to discuss your symptoms with a gynecologist.